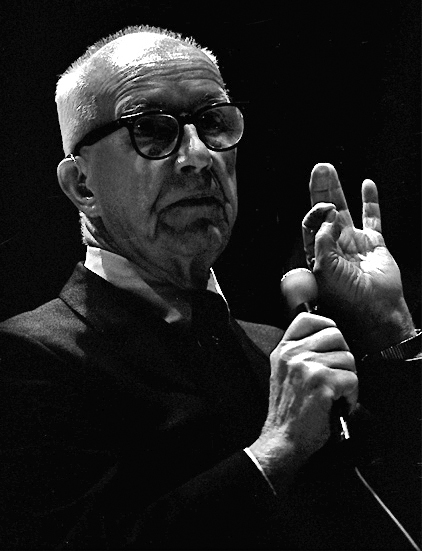 Richard Buckminster Fuller (July 12, 1895 – July 1, 1983), an acknowledged polymath, was perhaps most famous for his invention and development of geodesic domes. He invented numerous other machines and devices, often relying on insights gained from his understanding of the way geometric forces are distributed. He had twenty-eight US patents. As a writer Fuller published more than 30 books. He contributed to ecological thought with his book Spaceship Earth and was widely sought after for public speaking engagements. President Ronald Reagan awarded Fuller the Presidential Medal of Freedom. Among his many awards and honorary doctorates, Fuller was awarded The Lincoln Academy of Illinois Order of Lincoln in the area of The Arts in 1967. 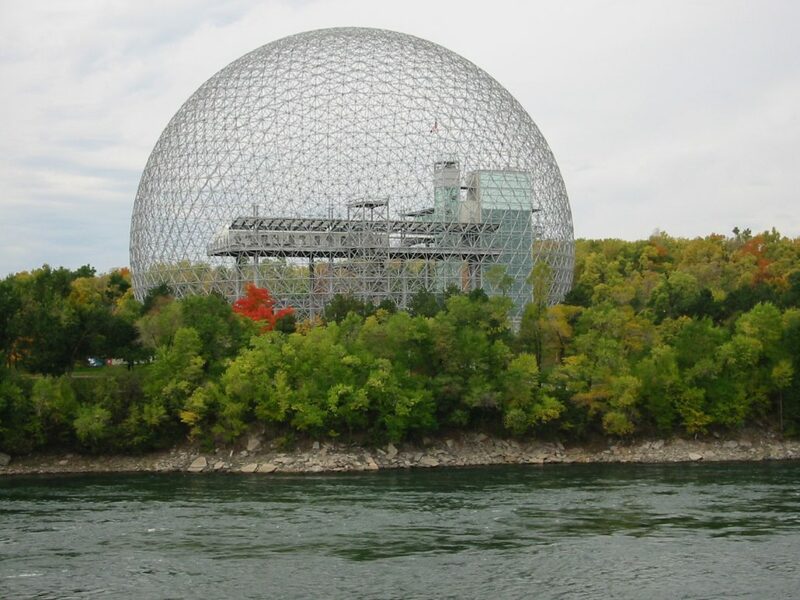 The Montreal Biosphère by Buckminster Fuller, 1967, Cédric Thévenet, Creative Commons Attribution-Share Alike 3.0 Unported license. This home was owned and lived in by Buckminster Fuller and his wife, Anne. He wrote twelve of his books and secured six of his patents while there.